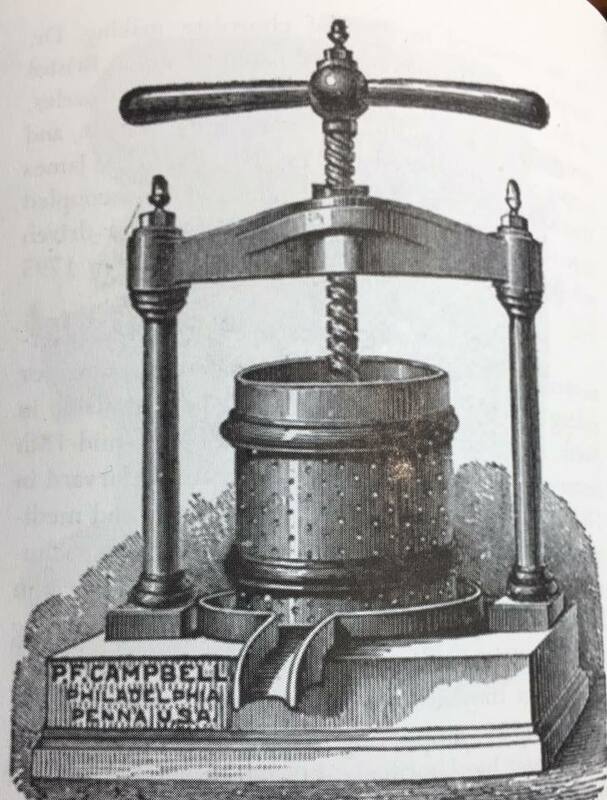 Here is a hand operated cacao press from 1900. By this time a market had developed for cacao butter. An important step in the then booming chocolate market.